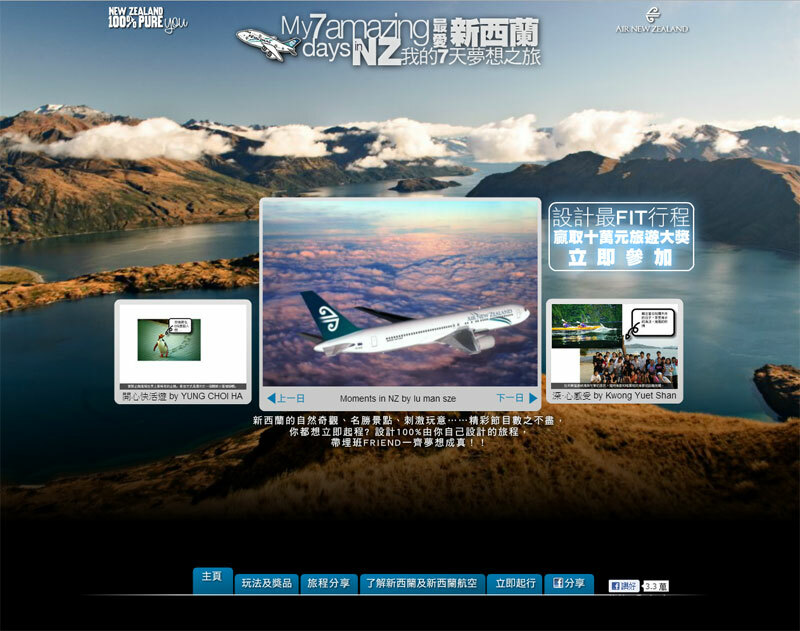 New Zealand Tourism and New Zealand Airline wanted to launch a promotional campaign with an online prize game. 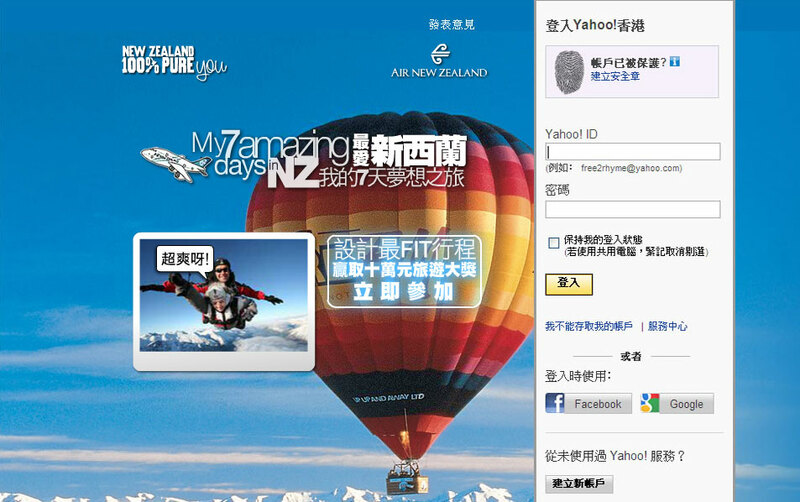 Visitors design and submit a 7-day trip to New Zealand which will be publicly voted. 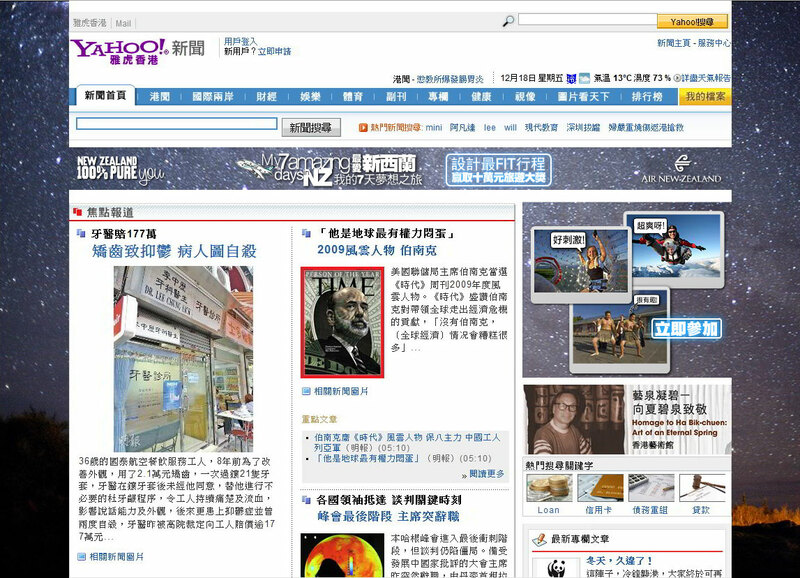 We designed and developed a sophisticated flash site with a mini-Photoshop function where visitor can real time upload and edit photo and text. Basil Digital was also responsible for all the backend development.